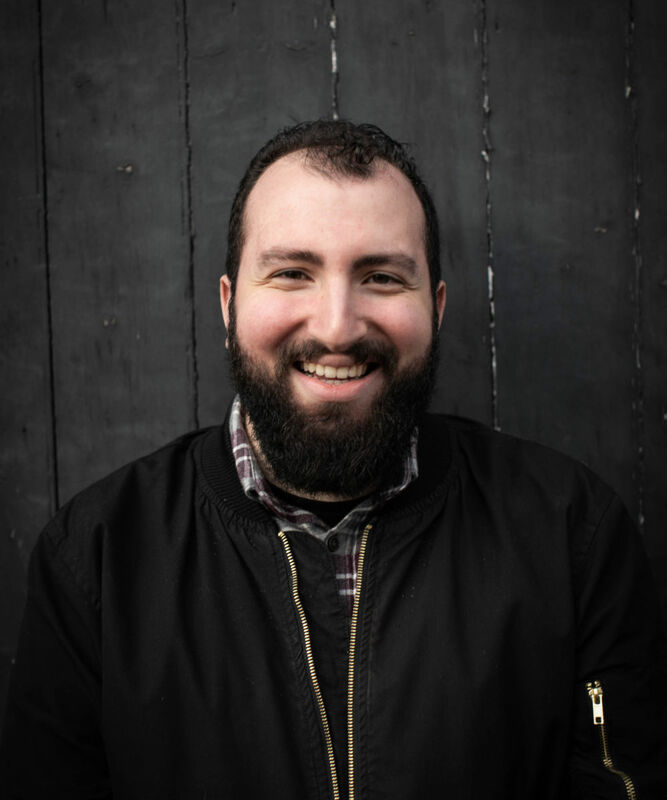 Leading SPEY's design services as part of the creative team, Elyas graduated with an Honours in Visual Communication & Design from University of Highlands and Islands and joined SPEY after working in an Inverness design studio. Born in Syria, and raised in the Netherlands, his international outlook has helped form his style and aesthetic that has helped create brands across tourism, hospitality and lifestyle industries as well as design cutting edge websites for clients no matter how big or small. Elyas loves to illustrate and utilises that skill throughout his work. In his spare time, Elyas likes to draw, hang out with his cats, cook, watch movies and is rarely without a sketch pad and pencil in his hand.